Nutrient supplied directly to the roots. Use: Place tabs approx 6 - 10cm apart from each other. Push into substrate minimum 2 inches deep. 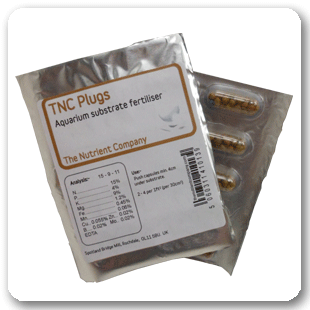 Can be used alongside liquid fertilzers such as TNC Complete, TNC Lite and TNC Carbon.